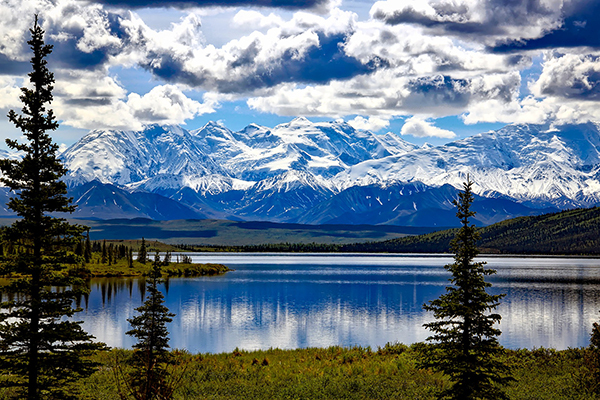 Thankfully, in Alaska, almost 6 million of Denali National Park and Preserve’s 6,075,030 acres are protected as “wilderness” areas. Today, little more than 20 percent of the world can still be considered “wilderness.” That’s not a lot, especially when you weigh the benefits that those few designated areas provide. In the last two decades alone, a 10th of the planet’s wildernesses have been eradicated, largely due to human activities, such as agriculture, mining, illegal logging, and oil and gas extraction. While areas put under protection have expanded over the past 20 years, the amount of land put into development has outpaced it. Since 1990, slightly less than a million terrestrial square miles became protected worldwide. In contrast, roughly 1.2 million square miles of wildernesses were lost. If this trend continues, we could have no wildernesses left by 2050. That estimate comes from a landmark study that was published in 2016 in the scientific journal Current Biology. I referred to this same study in a recent article titled We’re Losing Wilderness. And It’s a Loss to Science. But scientific endeavors aren’t the only things that suffer when wilderness areas disappear: by losing more of these places, the detrimental consequences of climate change will increase, and our quality of life will decrease. However, in the midst of this bad news, the planet still holds some surprising—and encouraging—secrets. Intact ecosystems, such as rain forests, can regulate local and global weather through the absorption and creation of rainfall and the exchange of atmospheric gases. Forests sequester the carbon dioxide that can otherwise exacerbate climate change. Without wildernesses, then, more extreme weather events, such as storms and droughts, will become more common and more devastating. Wilderness areas protect watersheds that provide clean drinking water for thousands of communities, and they clean the air we breathe. According to the U.S. Forest Service, national forests and grasslands, including wildernesses, are the nation’s most important water source, providing drinking water to 60 million Americans. Forests clean and oxygenate the air, as trees naturally intercept and retain airborne particles, and reduce heat and absorb pollutants, such as carbon monoxide, nitrogen dioxide and sulfur dioxide. For local economies, safeguarded landscapes boost the bottom line, attracting visitors and adding to local residents’ quality of life. Across the American West, for example, counties with permanently protected public land report higher per capita income and above-average job growth. 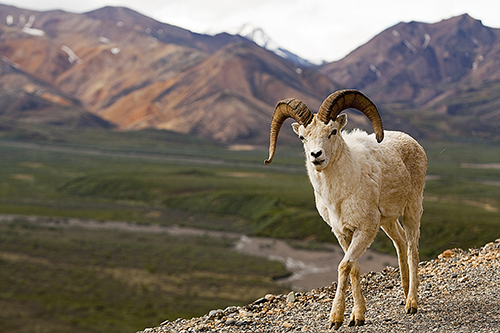 Many animals, such as Dall sheep, depend on wildernesses. They use mountain ridges and steep slopes for feeding and resting, and rocks and crags to elude predators. Many animals that we know and love to see call wildernesses their homes. Undeveloped, public lands are a haven for birds, fish and other animals, providing them with safe places to live, raise offspring, feed and rest during migratory flights, as well as a way to traverse from one area to another along migration corridors. We, too, depend on wildernesses for sustenance: for camping, canoeing, climbing, fishing, hiking, hunting, nature walking and wildlife watching. These quiet areas also provide us with opportunities for peace and solitude—a refuge away from our busy, day-to-day lives. In the United States, just 5 percent of the landmass is in the National Wilderness Preservation System, or about 109 million acres. Half of that acreage is in one state: Alaska. Unfortunately, we continue to lose more than 6,000 acres of open space a day to development. Not long ago, against all odds, a wilderness wasn’t lost but found. 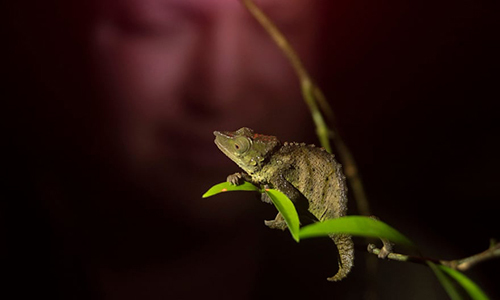 Using Google Earth, a researcher, Dr. Julian Bayliss from Oxford Brookes University in the United Kingdom, found a hidden rain forest and more than a dozen new plant and animal species near Mount Mabu in northern Mozambique. Dr. Bayliss and his team are currently working with the nation’s government to create a long-term conservation strategy that will protect Mount Mabu and benefit the local community. Watch the two videos below. 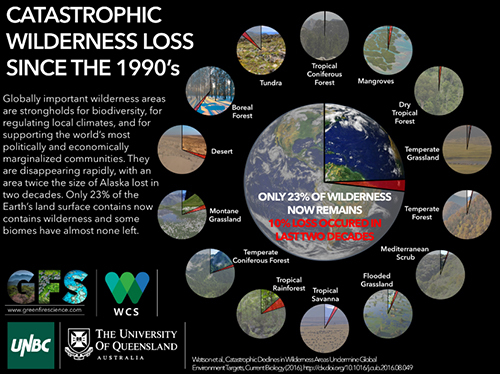 In the first, researchers from the University of Queensland in Australia explain the significance of the recent catastrophic wilderness loss. In the second, you’ll learn about Dr. Bayliss’s fortuitous find. Let’s hope there are many more wilderness areas still to be discovered, out there. We MUST be MATURE & Take RESPONSIBILITY For HER; OUR MOTHER EARTH! Wilderness is one of my favorite topics, thanks for sharing this nice article. Here in Pula (Croatia) where I live, a situation regarding the intact nature is still, more or less ok.
Sad-even in the mountains of Colorado I am seeing far too much growth and development in so many areas (such as the revitalization of historic mines into tourist traps) that are quickly eradicating our beautiful mountains. Economic prosperity, population explosions, and mans greedy ambitions make the salvaging of any wilderness area or related natural surroundings very difficult. Hi, Richard. The biomes where the 23 percent of wilderness are left are listed in the graphic (second image) contained in the article. Thanks for the question and comment! —C.G.A.